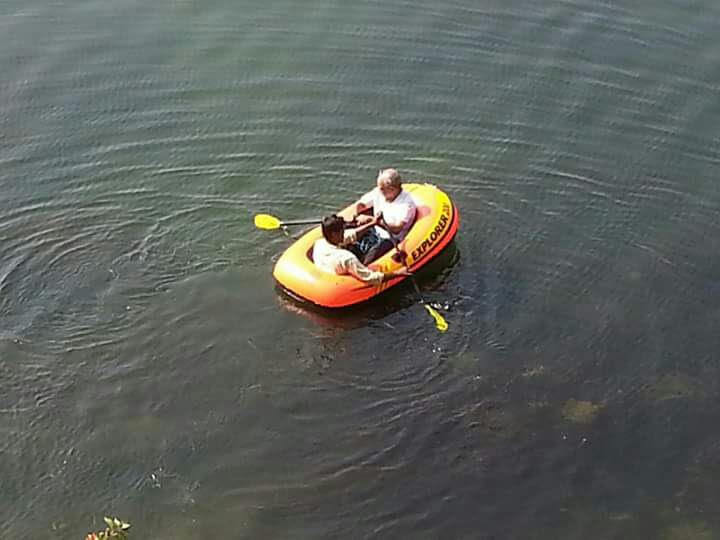 Paddle Boats are also human-powered boats that take 4 persons at a time and are need all persons to use paddles and manually operated rudder to maneuver it. Kayaking and boating are safe and fun activity for everyone. Life jackets are used so even non swimmers can participate.